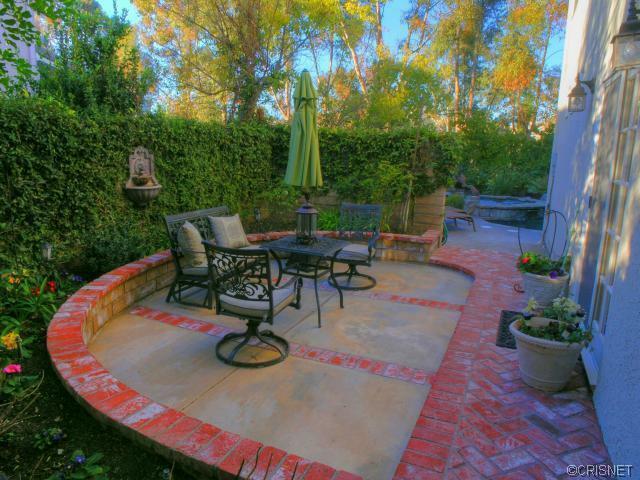 About This Property: Santa Clarita home for sale, located in the prestigious Northbridge area of Valencia in the Kentwood Community! 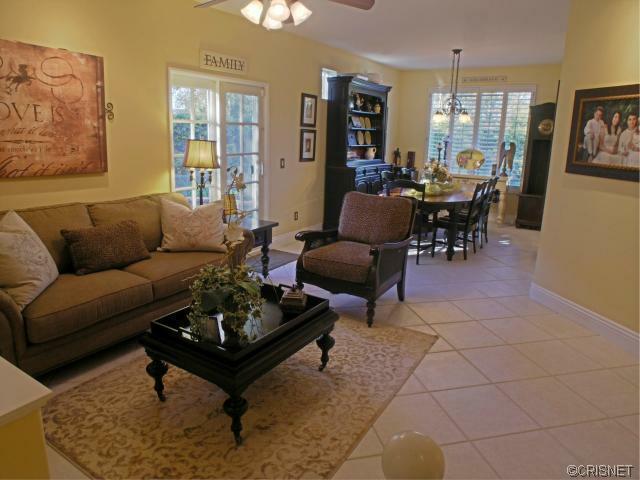 This gorgeous home features a fantastic location at the end of the cul-de-sac on a private flag lot! 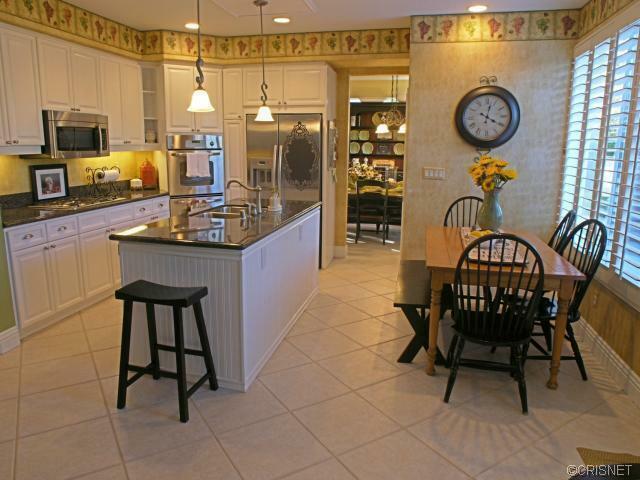 Gourmet kitchen features granite counter tops! Huge walk-in pantry! Stainless Steel Appliances! 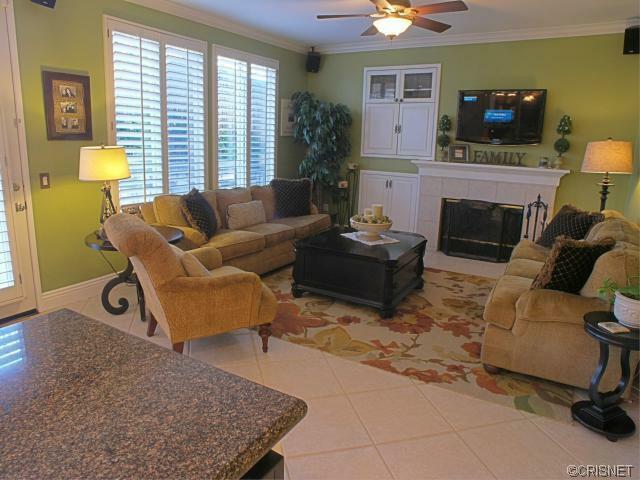 Built in surround sound in living room and family room! 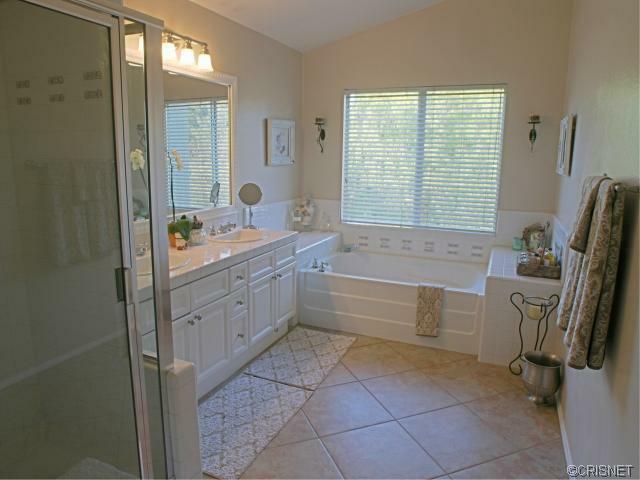 Laundry room with sink! Loft with surround sound! Large bonus/bedroom with closet! 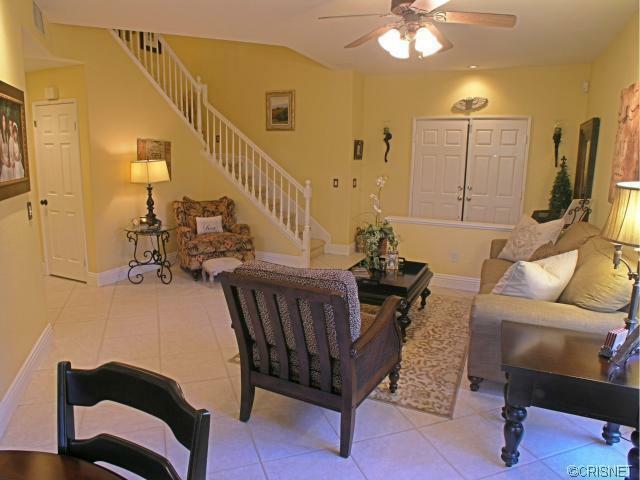 Spacious master bedroom with his and her walk-in closets! Wired for security system! Whole House Fan! Upgraded Hardware through out! 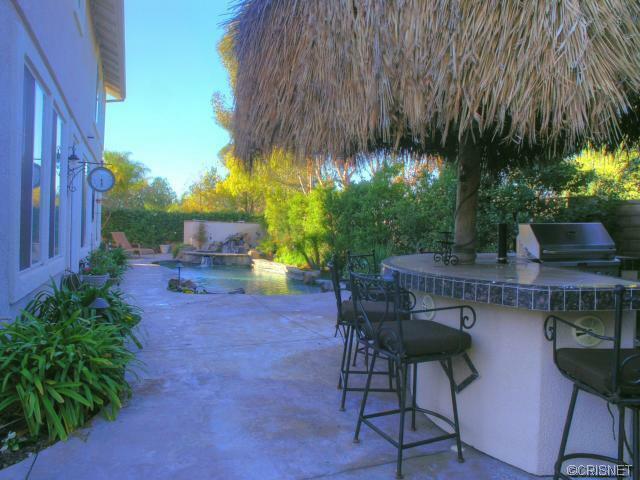 Entertainer's yard features a pool, spa and waterfall with beach entry! Built in BBQ and bar with beer keg and CD/FM music player! Courtyard with surround sound! 3 Car Garage with built-in cabinets for storage as well as storage rack over head! Absolutely beautiful! Standard Sale! Square Foot: Approximately 2714 sq. ft. Lot Size: Approximately 8930 sq. ft.